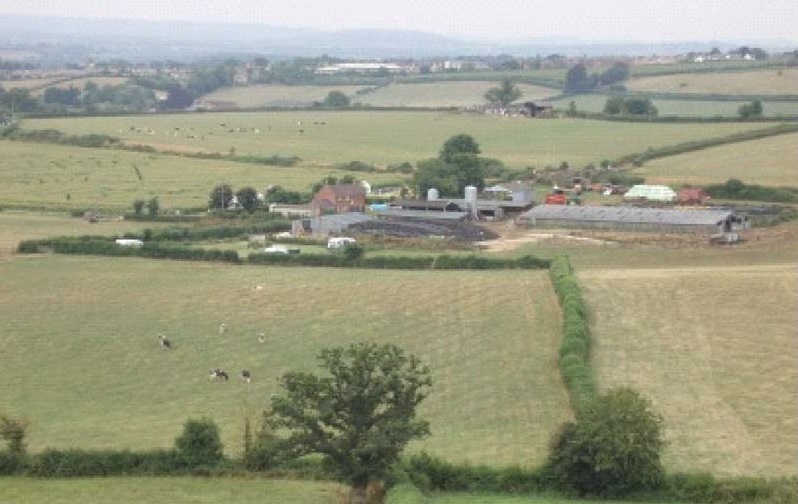 Crackmoor Farm is a traditional rural dairy farm of over 214 acres which became fully organic in December 2007 and is run by Jenny and Greg Kellaway. It nestles peacefully in a quiet valley, located on the Somerset and Dorset border in-between Sherborne and Milborne Port, surrounded by pasture and arable land as well as some of the finest wooded countryside in England. This fertile environment is an ideal location for both dairy and beef herds to thrive! All about us and what we do!